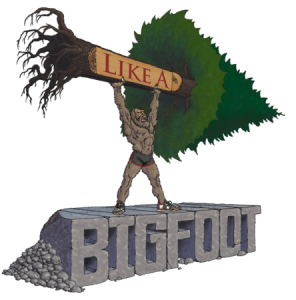 This week’s Like a Bigfoot Podcast features our last Desert RATS episode. 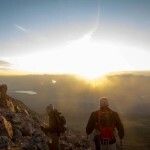 These folks are absolutely amazing athletes and incredible human beings with stories that are intense, motivating, and will hopefully inspire you to step up to your own challenges. 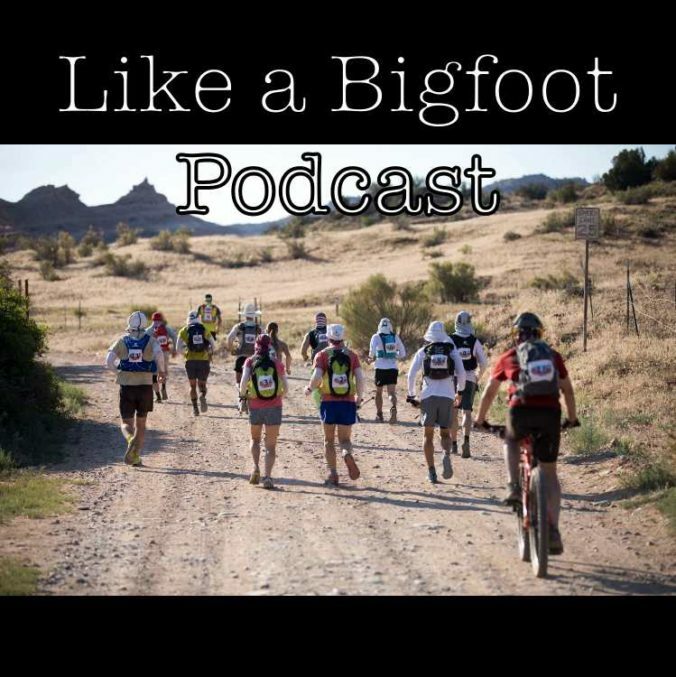 In this episode we start by focusing on some veteran Desert RATS Sue Heineman and Jeff Knackal who were returning for more punishment after a brutally hot 2017 race. Sue, after winning the whole thing last year and Jeff who, along with his wonderful wife Theresa, was back for his 3rd time! Then we feature, Jay Lee, a newbie (but legend at crewing ultra endurance athletes) who managed the challenges like a pro in his first big time ultra event. And finally, we chat with John Graham, the most positive, awesome volunteer who spent his time providing the runners with aid, water, food, and lots of laughs. This will wrap up the Desert RATS experience for this year! Thank you guys for listening! I hope you enjoyed my attempt at telling the story of one incredible event from multiple perspectives, but in all honesty the only way to TRULY capture the magic of this event is to experience it yourself. Check out the links below if you wanna join me for the 2019 version of this truly unique and awesome stage race. I’m sure there will be plenty more adventures to share next year!